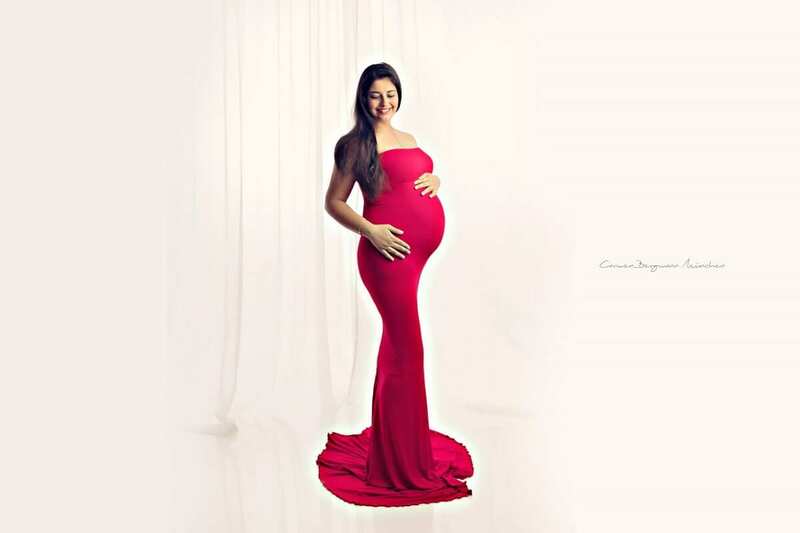 Carmen Bergmann Studio is a reference location for pregnancy photography in München area. Pregnant ladies enjoy spending a quality time with Carmen in her studio in Kirchenstr. and remember their experiences while their baby belly becomes the main focus of a professional and passionate photographer. 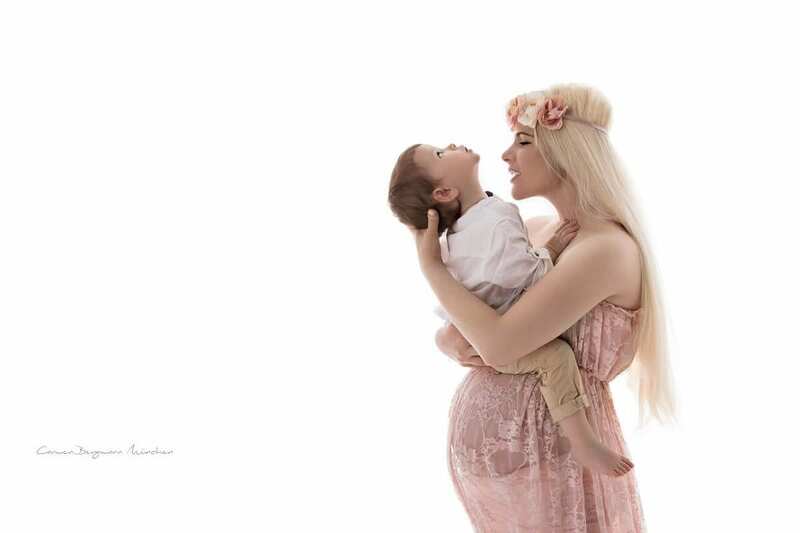 Pregnancy is a time to remember and each picture will be treasured as story teller of an extraordinary time in family life.